Welcome to the Christmas Greetings Blog Hop (12/2-12/4), featuring Christmas cards made by some very talented ladies. Stop back to each of the HopStops daily this weekend to see a new card on each day. We'll each have a Christmas gift to brighten the day of a winner chosen at random from those who leave comments and follow. 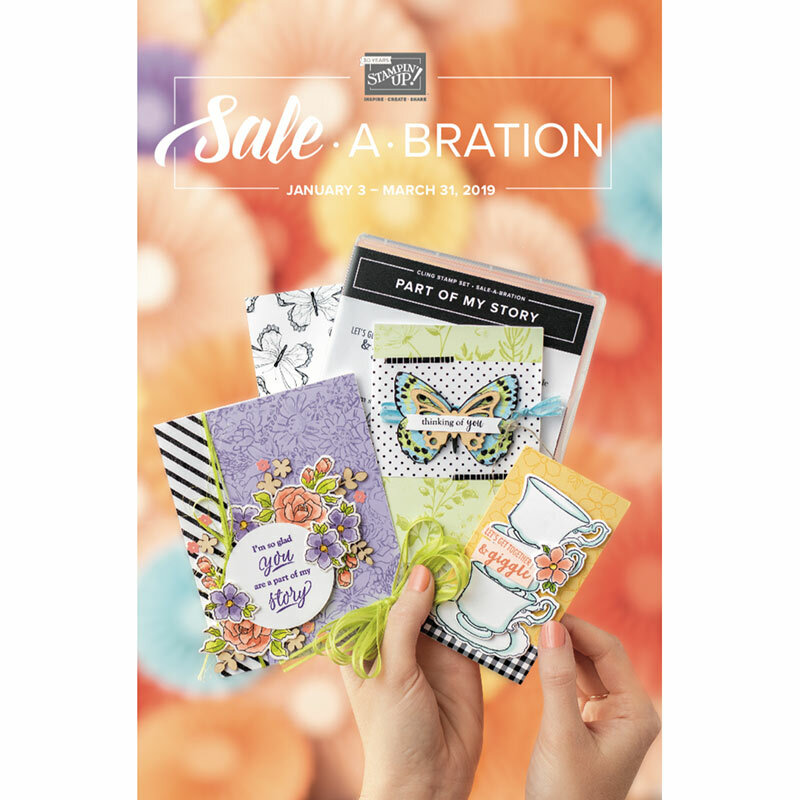 You may recognize this card if you're a subscriber to Cricut Magazine ... I got the idea from their pages. For my blog candy, I have a super sweet pair of Stainless Steel soft-handled scissors by Recollections. 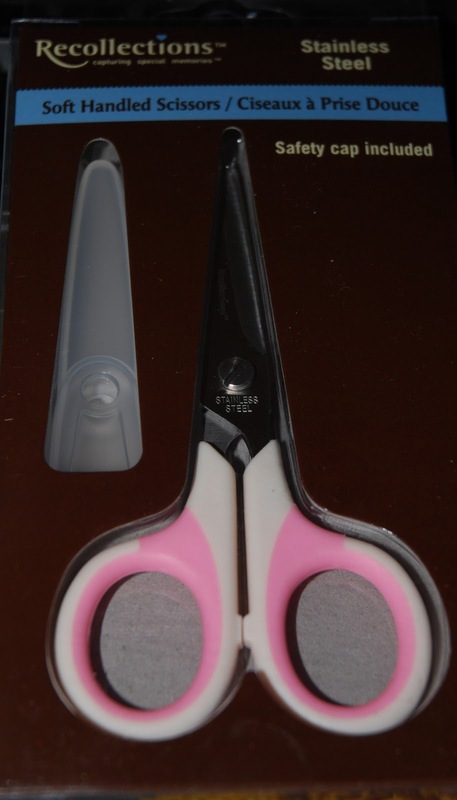 These have adorable pink/white padded finger holes and terrific tiny-points for intricate fussy cutting. To win, simply leave a comment on this post and be a CardMonkey follower. In your comment, please leave a way for me to contact you, when you win. Winner will be chosen at random on Sunday, 12/4 and posted on Monday, 12/5. Come back on days #2 and #3 and post comments then too, for additional chances to win!! Thank you and good luck! 1.Angela Holt http://www.theblingtheory.blogspot.com BLOG STARTS HERE!!! Super cute card. I love the reindeer with his embossing. What a super cute card!! The embossing on the reindeer was a great idea! 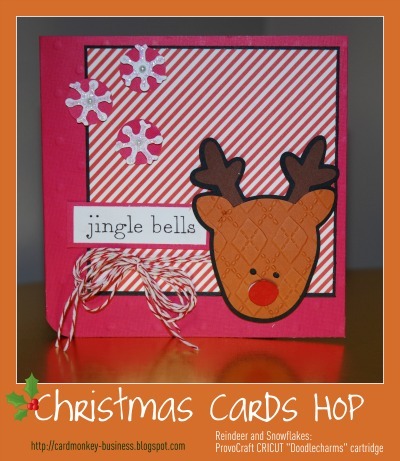 Love the embossing on the reindeer. Nice card. 2011: My Favorite Work and Blog Candy Alert!!! Refer a Friend and Help Me Hit 1,000 Followers! 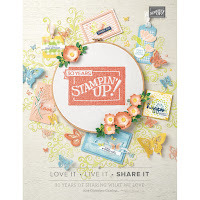 Joy, peace and happy crafting! Wondering about my latest banner? Martha Stewart's Fabulous Christmas Cookies! Busy, busy this time of year -- Aren't we all! ?